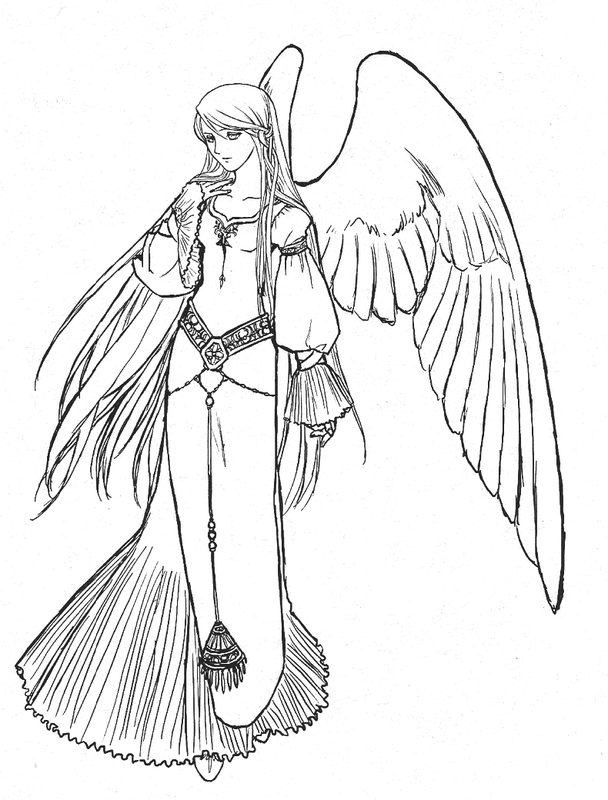 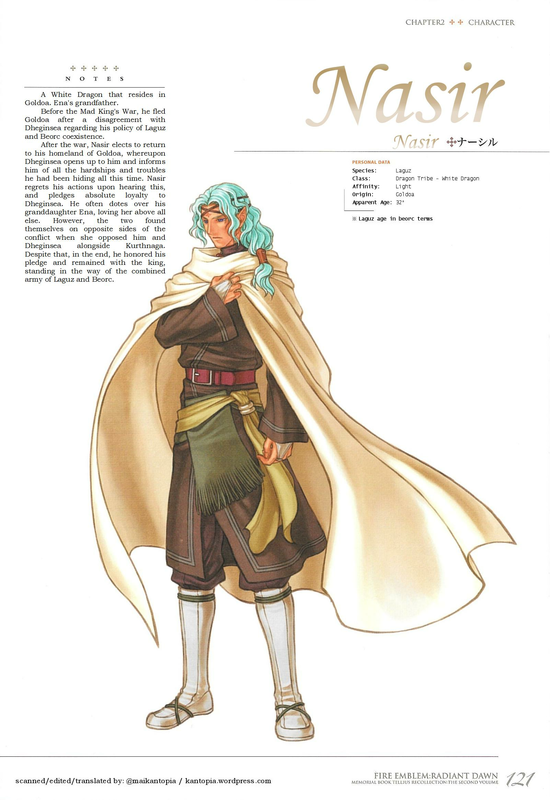 This post features Ashera, a new character to Radiant Dawn. 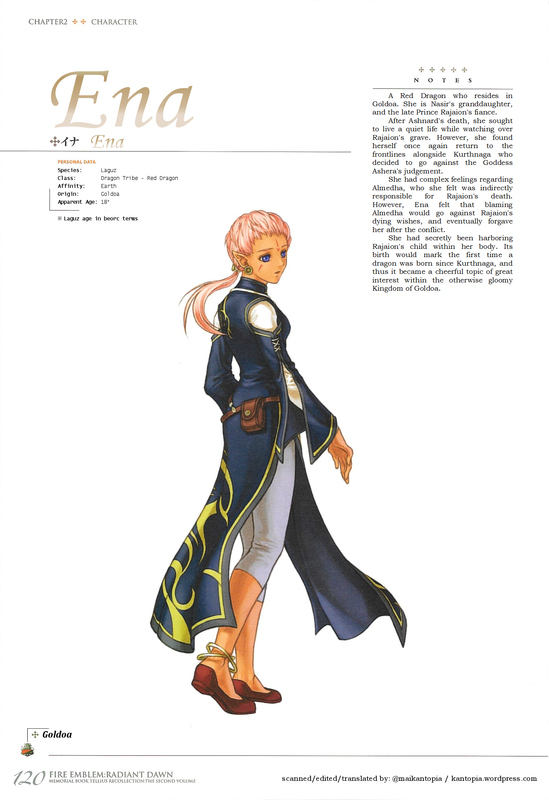 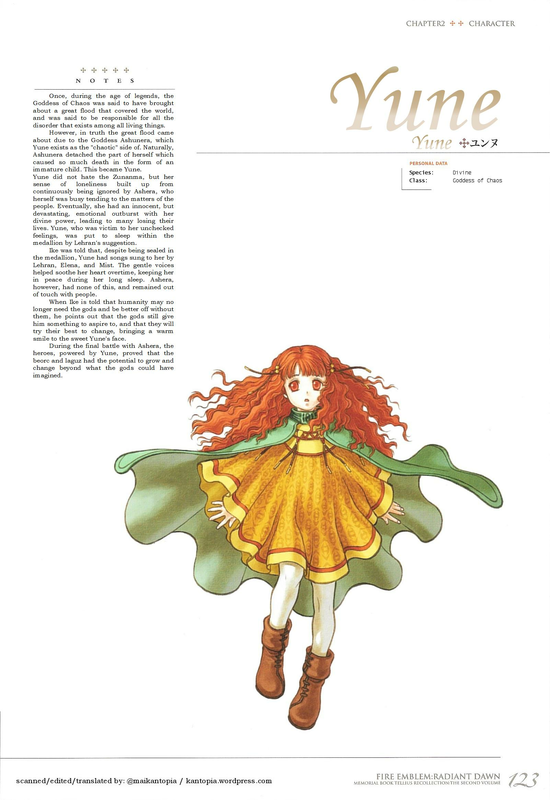 This post features Ena, a returning character from Path of Radiance. 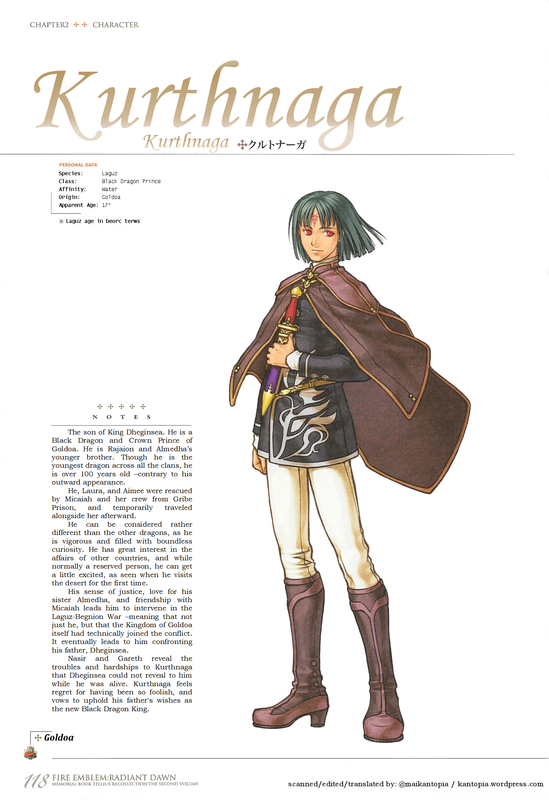 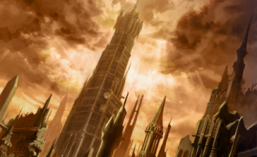 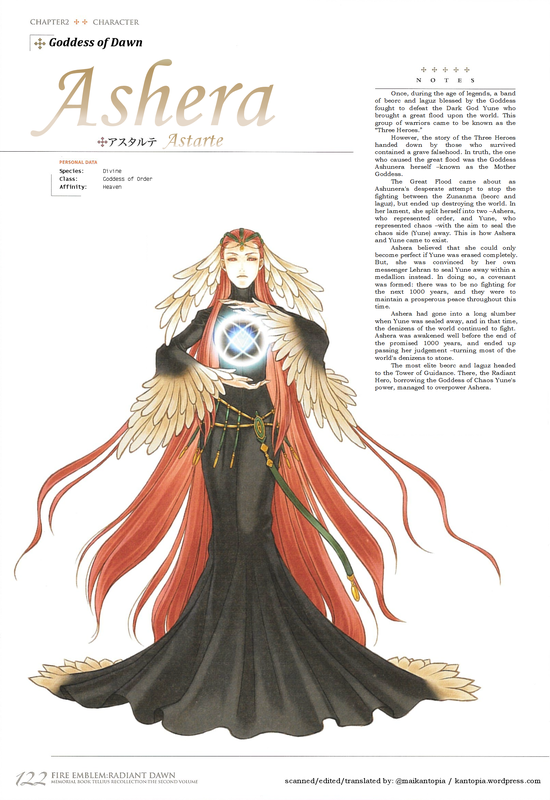 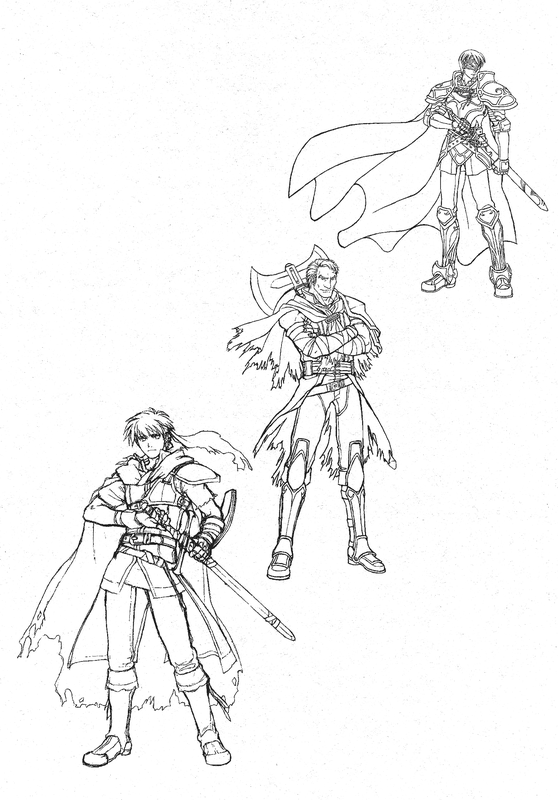 This post features Kurthnaga, a returning character from Path of Radiance. 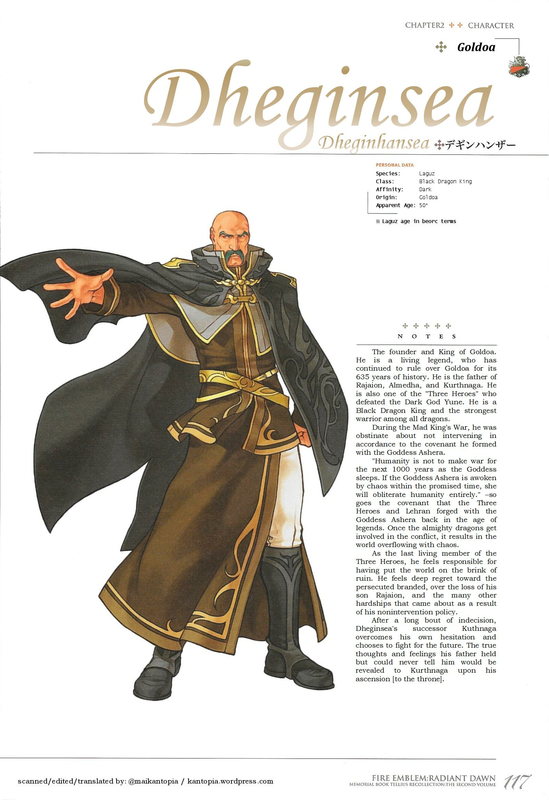 This post features Dheginsea, a returning non-playable character from Path of Radiance.